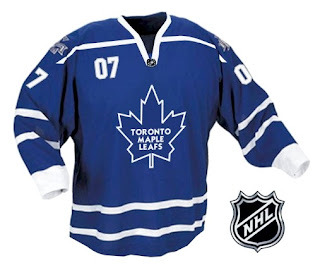 A reader emailed me his design for a new uniform for the Toronto Maple Leafs. We have been hearing we should expect a modified Leaf logo for this season. This concept certainly takes that into account. What do you guys think?